Read how our customers feel about our performance, quality and value in customer letters. Our quality and standards are among the highest of all jewelers around the globe. At Bella Couture®, shopping is risk-free because you have come directly to the finest diamonds, jewelry and gifts available worldwide. We utilize only the finest materials to create jewelry with exceptional craftsmanship. We're confident that you will not find a better diamond or piece of jewelry for the price. This combination of exceptional quality and extraordinary value has drawn thousands of couples and gift givers to Bella Couture®. 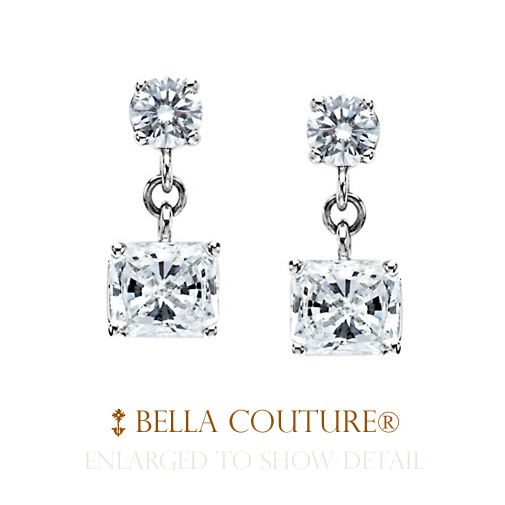 Having full access to one of the largest online diamond retailers, Bella Couture® offers one of the largest collection of the world's finest diamonds and gemstones. Pre-selected for exceptional quality, the brilliant cut, color, and clarity of our diamonds are each evaluated based on the industry's standardized grading scale. Each ordered loose diamond is accompanied by a full grading report from either GIA or AGSL, independent diamond grading labs with the most stringent grading scales of all labs. For exceptional quality, the diamonds set in our diamond jewelry meet strictest maximum quality standards. 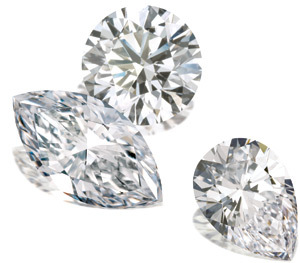 Our diamond are colorless to near-colorless (D–H grade color) with most exceptional clarity of (FL–SI grade clarity). 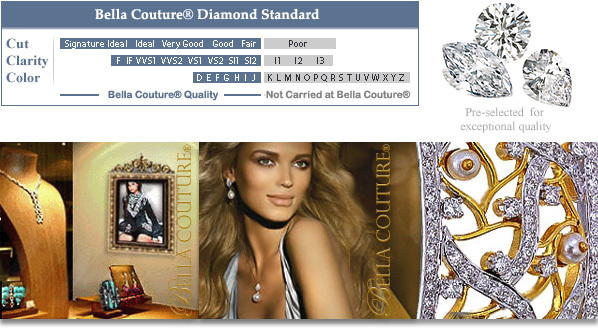 This stellar standard of quality applies to all Bella Couture® fine diamond jewelry collections — even high quality pieces with our smallest diamonds. 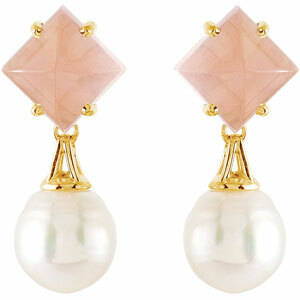 The pearls in our Akoya cultured pearl jewelry must have high to medium luster to be used in our jewelry. They must be mostly round in shape, with smooth AAA quality surfaces and no noticeable blemishes. Since color and size are the most important features of South Sea and Tahitian cultured pearls, ours feature high to medium luster, they rangle from round in shape, nearly round to gorgeous large natural organic shapes and all have smooth surface with none or minimal markings. OurFreshwater cultured pearl jewelry features white pearls with high to medium luster, round to slightly off-round, excellent hand-matched uniformity, and smooth non-spotted surface markings. Our customers over the years have found that we offer only the strongest, most durable jewelry grade platinum in the world. Also, in most select set engagement rings, each loose diamond is set with the strength and security of high quality platinum prongs. We offer the finest collections in elegant 18k gold and 14k gold for every lifestyle. Beautiful brilliant gold which offers more in strength and durability than pure, 24k gold. We offer jewelry with 18k or 14k gold accents in instances where strength is essential, like in hinges, clasps, or ear wires. Bella Couture® fine Sterling Silver, a timeless classic collection evoking trusted durability, beautiful shine, and unique style. We use only the finest sterling silver hallmarked with a mark of purity.